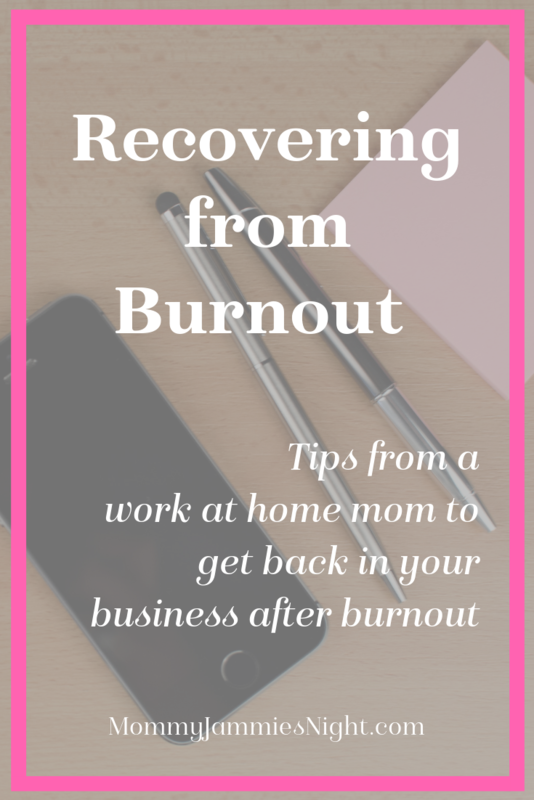 Have you ever experienced a fast-track to success only to discover yourself burnt out? That’s where I found myself and this podcast about is how I turned things around. 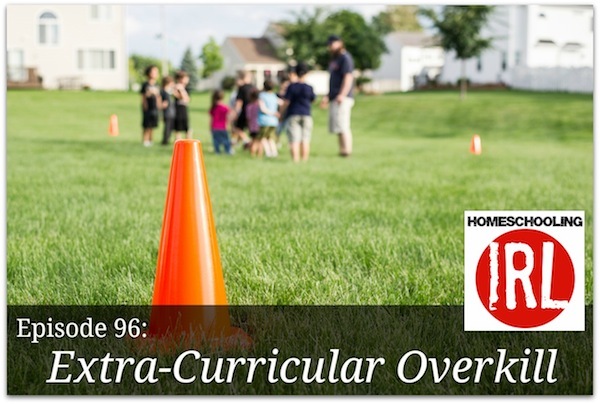 On this week’s special back to school replay with Fletch and Kendra, they talk about Extracurricular Overkill. When is enough too much? 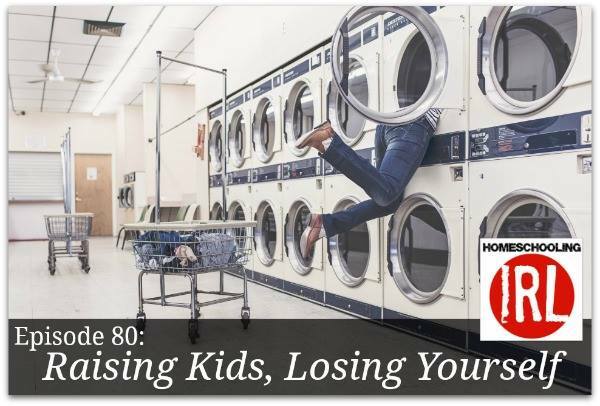 On this episode of HomeschoolingIRL, Fletch and Kendra answer a letter from a listener who is wondering how to filter extracurricular activities into your homeschool. When should you say yes? When should you say no? We invite good friends Nate and Ali Miller into the studio to talk through the topic of extracurricular overkill. Listen in as we discuss how they made the decision to pull back from gymnastics, swimming, baseball, and choir in their family of three pre-teens. We hope you are encouraged by this discussion of choosing extracurricular activities in your homeschool family. This is our second stab at the topic of homeschool burnout. 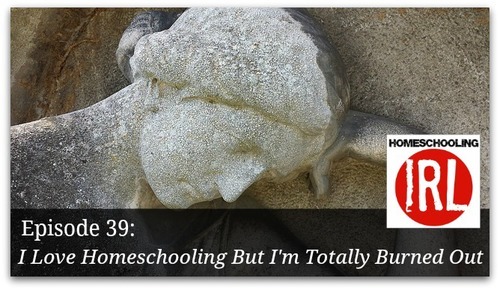 Back in Episode 39, we interviewed four homeschool moms and discussed the topic: I Love Homeschooling, But I’m Totally Burned Out. On that episode we verified that homeschooling moms burn out often and regularly. Our listener Anna, wrote in and asked if we would expand the topic a little more. “I’m just having a really hard time figuring out how to carve out some (consistent) space in our life for me to recharge my batteries, and I’d love to know how other moms manage to do that.” Anna, this episode is just for you! We decided to hit this topic alone. We are not strangers to burnout. In fact, we are in the middle of our own homeschool/homeschooling/homeschoolers burnout as we sat down to record this show. Our listeners get a front row seat as we discuss honestly how we are choosing to work through our own burnout. Tune in as we offer practical advice to both mom and dad as we answer the question about how to deal with homeschool burnout. 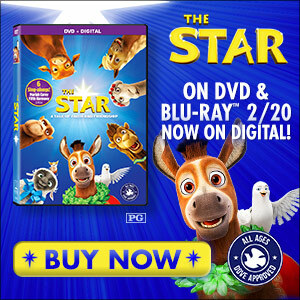 We’d like to thank our Ultimate Homeschool Radio Network sponsor Sony and their new DVD release, The Star, the Story of the First Christmas! For the rest of the year, we will be running a “Best of” series of the Homeschooling IRL episodes. Many of these episodes were earlier episodes that you might have missed. Enjoy! Let’s be real folks! 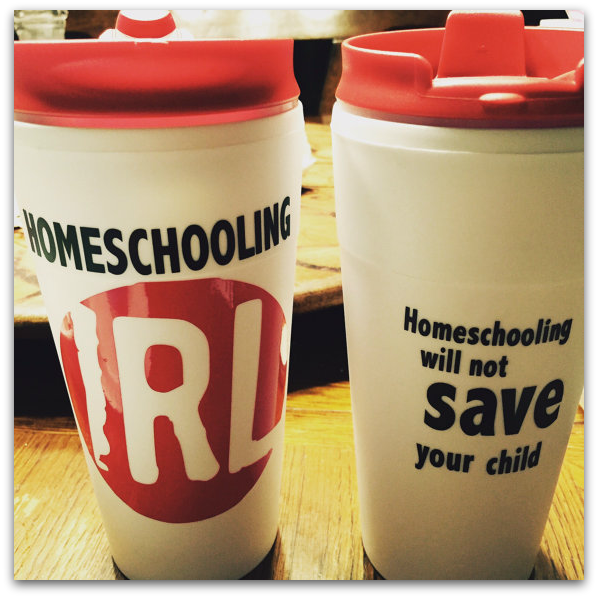 It’s February and the mid-year homeschooling doldrums can hit any of us. 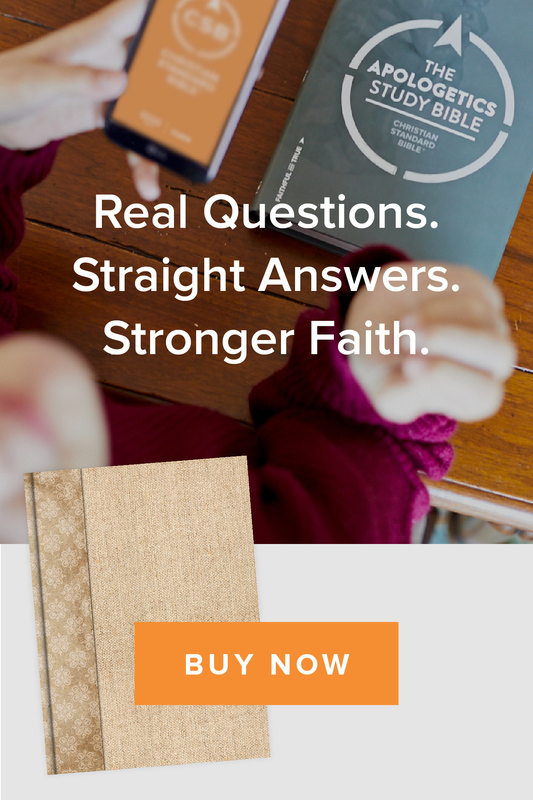 One of our listeners sent us a great email with five questions all about homeschool challenges and wanting to throw in the towel. 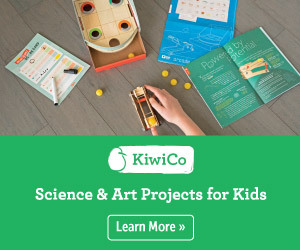 As we read through the questions he asked, we decided to combine all of them into one podcast and return to a popular theme and call this episode, I Love Homeschooling But I’m Totally Burned Out. Don’t be confused. You may think this is an episode for just the homeschool moms, but moms and dads alike are going to relate to the questions and discussions. As we answered his questions, we also turned our microphones onto other loyal listeners and asked three seasoned homeschool moms how they survive homeschool burnout in their home. These moms did not disappoint! 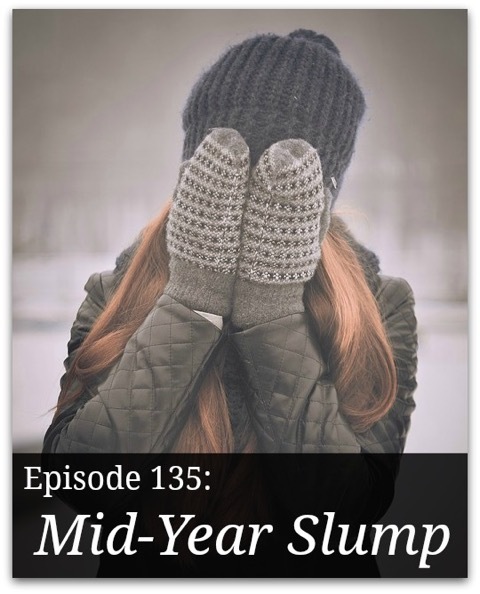 Their answers were terrific and timely as we all approach midyear burnout in our homeschool classrooms. 2:12 – Introduction – The Fluff! 10:30 – Question 1 – Have you ever wanted to throw in the towel and put the kids in public school? 18:33 – Question 2 – Has mom ever been burned out? 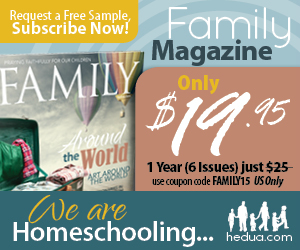 24:35 – Question 3 – Has there ever been a disagreement about the direction of your homeschool between mom and dad? 33:28 – Question 4 – What do you do with lazy kids? 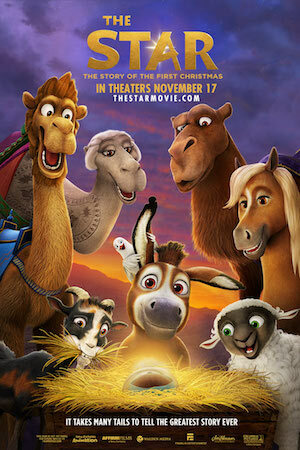 37:33 – Question 5 – Has dad ever needed to step in and stop the direction of the family? Academically Socially? When is enough too much? 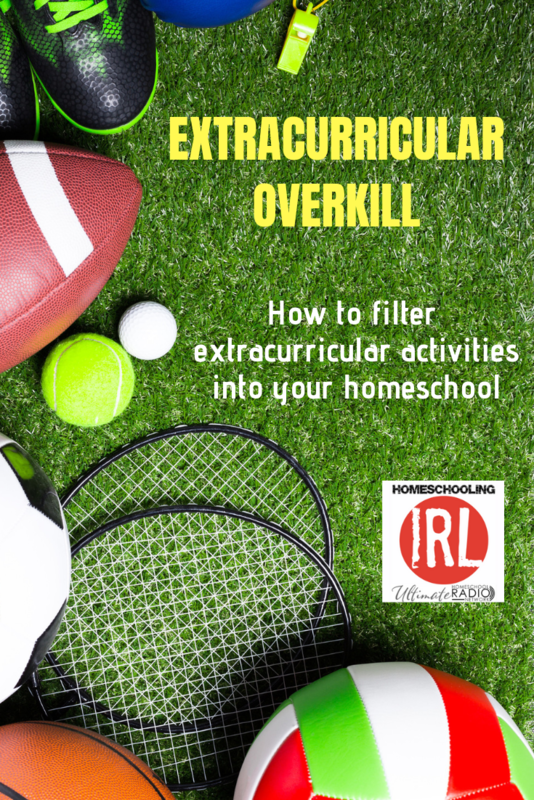 On this episode of HomeschoolingIRL, Fletch and Kendra answer a letter from a listener who is wondering how to filter extracurricular activities into your homeschool. When should you say yes? When should you say no? 33:38 Wrapping up the show, What’s Coming up next? We jumped on this topic, because we love to remind homeschoolers not to “lose themselves”in the midst of schooling the family. We answer the most important question: “How can you be a good care-taker if you are not taking care of yourself?” The short answer is: You can’t! You will need to tune in for the rest of the discussion to hear Fletch and Kendra sit down for another honest discussion about the importance of nurturing your soul in the midst of caring for others. 7:13 – Part 1: What Happens When We Forget Ourselves? 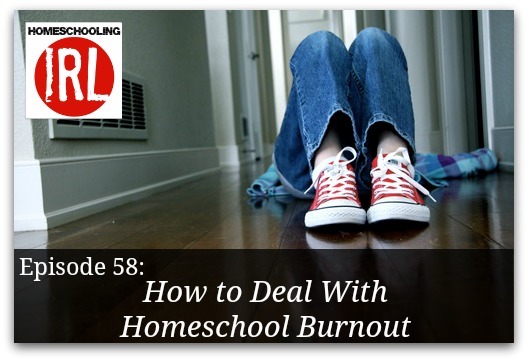 On this episode Fletch and Kendra tackle practical advice on dealing with homeschool burnout.